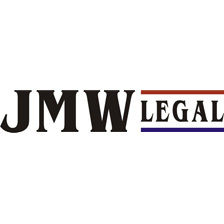 JMW Legal focuses on providing sound legal advice in a timely fashion in a cost efficient manner. JMW Legal’s goal is to develop relationships with the community based on trust and understanding. Jennifer Wickman (Principal) has an aptitude for delivering legal services across several practice areas, including family law & de facto relationships, Wills and estates, debt recovery, contract disputes and insurance disputes in a cost effective, friendly and caring manner. Jennifer is a nationally accredited mediator and is available for 1/2 day or full day mediations at a fixed fee for parties. Mediations are undertaken at the offices of JMW Legal with morning tea and lunch provided. Feel free to contact us for more information about the firm or to arrange a consultation.